Each theoretical session will consist of a presentation about the several strategic concepts necessary for a High Speed project development. 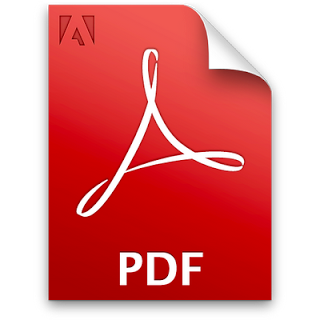 Each subject can be composed of a one or more 30-minute presentation. During the training, and on an alternating basis with the different theoretical sessions, students will be divided into groups of a maximum of 5 students led by a teachersupervisor, and will develop and discuss a real example of a High Speed project. Each group will assume a particular role regarding the planning of a High Speed System. 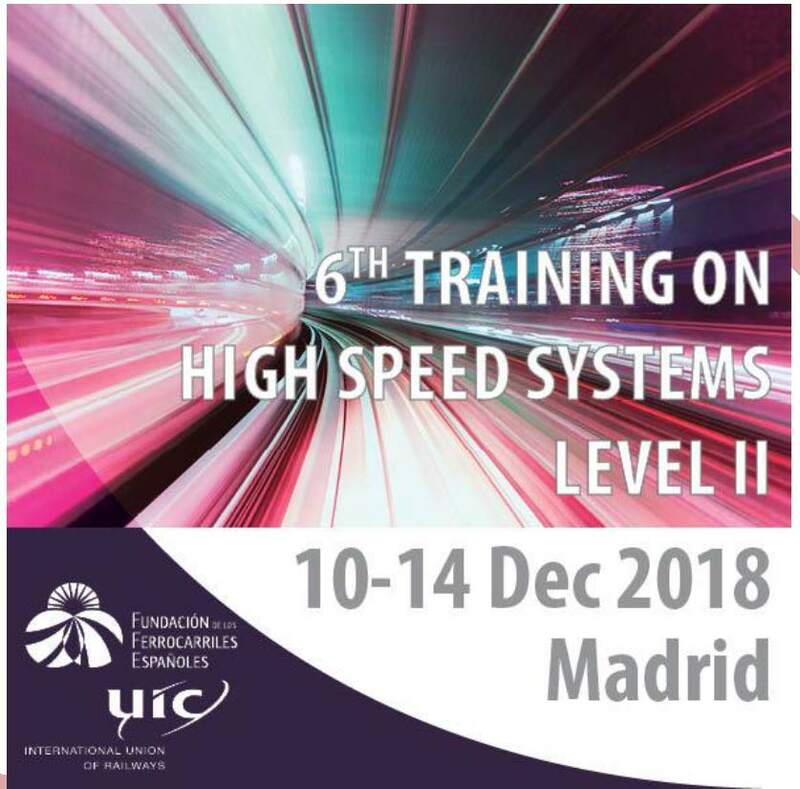 To that aim they will have the help of the High Speed Planner, a didactical tool especially designed for the II level of the UIC High Speed Training. This practical exercise will include all the steps to accomplish, to define and to plan a real High Speed project, from the beginning of the process up to the final configuration of basic parameters and many actions to implement. A presentation and final common discussion will be held at the end of the training. After the setting-up of the groups, each one will develop the different consecutive parts. At the end, a plenary discussion will compare the different solutions reached. The speakers are all specialists in the subjects addressed and are drawn mainly from railways, universities and industry. They represent all the countries and world regions with experience in the field of HSR System. The program of the training has been specially designed by the UIC Intercity and High Speed Committee. The organizer is in charges of the logistics for the training session. Fee includes: all training sessions, full working documents, technical visits and lunches. Not included: Travel to and from Madrid, accommodation and dinners are not included. The training session will be held in English. However, other languages could be envisaged if enough participants in a certain language are registered.